We serve & protect home and business owners. REGISTRATION IS REQUIRED! THIS TOURNAMENT IS A SCRAMBLE FORMAT. TEE OFF AT 8:30AM. TROPHIES GIVEN FOR 1ST-3RD PLACE. CASH PRIZES GIVEN FOR HOLE IN ONE, LONGEST DRIVE, AND CLOSEST TO THE PIN. LUNCH WILL BE PROVIDED. MULLIGANS WILL BE SOLD AT THE COURSE FOR $10. Monthly Meeting – Members and Non-Members Welcome! Join us from 11:30am-12:30pm at Joe Allen's Bar-B-Que for our AARCA Monthly Membership Meeting! 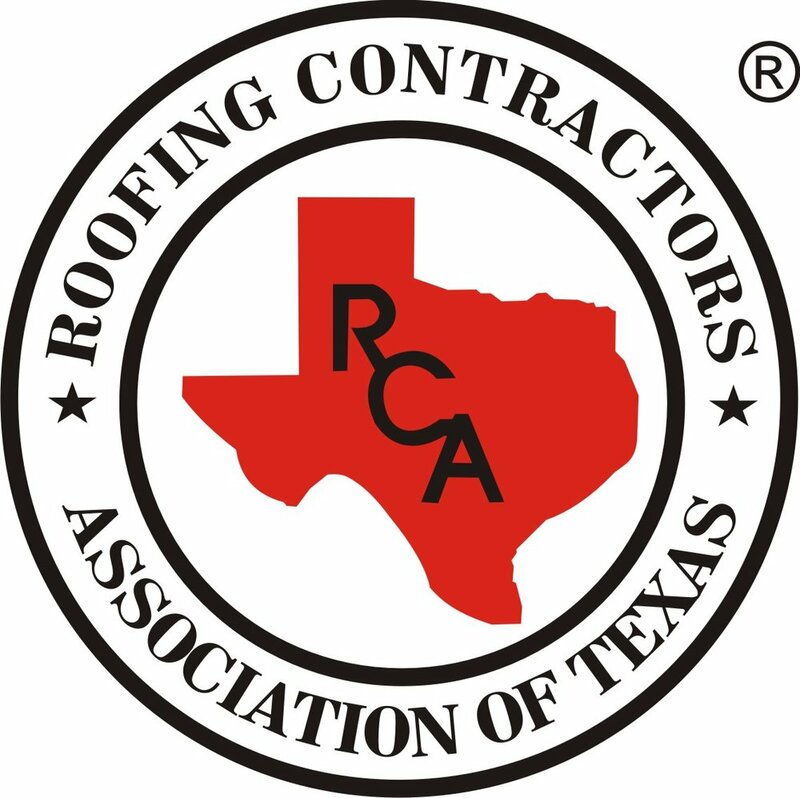 © 2018 Abilene Area Roofing Contractors Association.